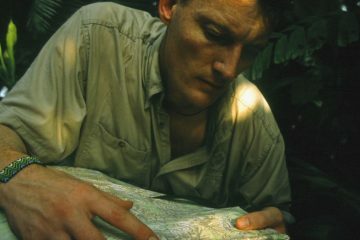 Alarm bells were raised last week when British explorer Benedict Allen was thought to be ‘missing’, having not made his flight home at the end of his three-week expedition in Papua New Guinea. 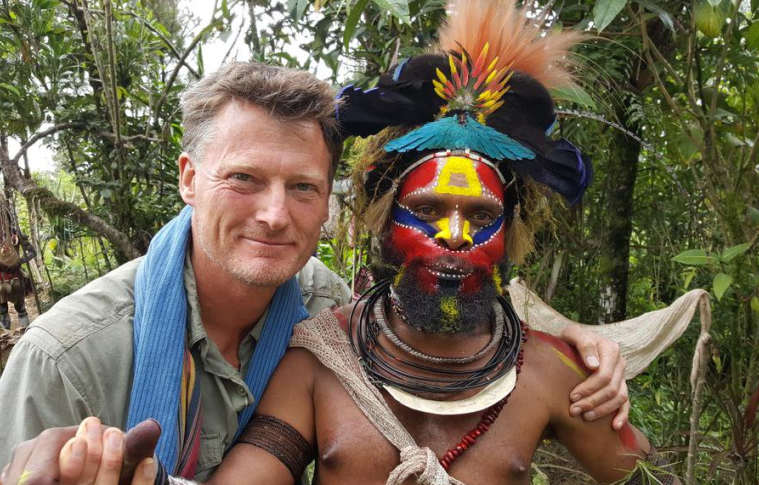 He was attempting to reconnect with an indigenous tribe he had first met 30 years ago and was travelling alone without a phone or GPS device. 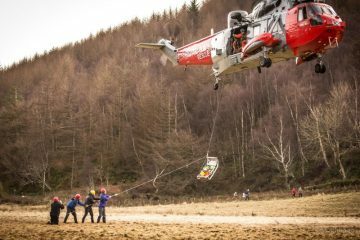 The morning after he went ‘missing’, Tribal chiefs in the area claimed that Allen had been sighted near an airstrip ‘alive and well’, and he was later rescued by helicopter from a mountaintop in the remote jungle. But what happened and why did Benedict miss his flight that morning? Well, a chilling ‘will’ video emerged yesterday, filmed by Allen himself while he was ‘missing’ in the jungle and had hit his lowest moment. 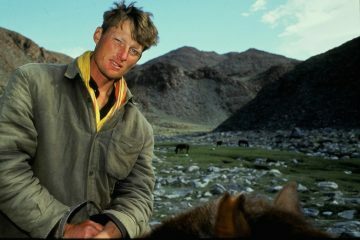 On his return trek back to his pick-up point at the airstrip, Allen became trapped between two tribes at war using bows and arrows to savage each other. After days of heavy rain-storms, all of Allen’s anti-malaria tablets dissolved meaning he had none of the medication left. Allen unfortunately, contracted malaria and as the fever began to take a hold of him, he had no choice but to hack through dense forest in search of a safe route back to the airstrip. Thorns tore into his legs as he made his way through the undergrowth, he also had to battle with bees, biting centipedes and poisonous spiders that made their way into his sleeping bag. As his condition deteriorated further, Allen believed he was going to die out there and was suffering with hallucinations of his children begging him to come home. Fortunately, Allen was spotted by a helicopter pilot on a mountain top in the jungle and he was rushed to the country’s most advanced hospital in the capital city of Port Moresby. It was a ticking clock to get him there as the exceptionally dangerous disease, caught from bites by infected mosquitoes, can be fatal if not treated quickly enough. After hours of intensive life-saving treatment doctors have reported that he is very lucky to be alive. 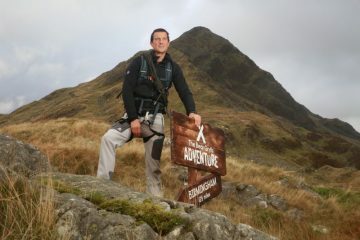 Allen is hoping to be well enough to fly home to his wife and children later this week. We wish him all the best in his recovery and hope he gets well soon.